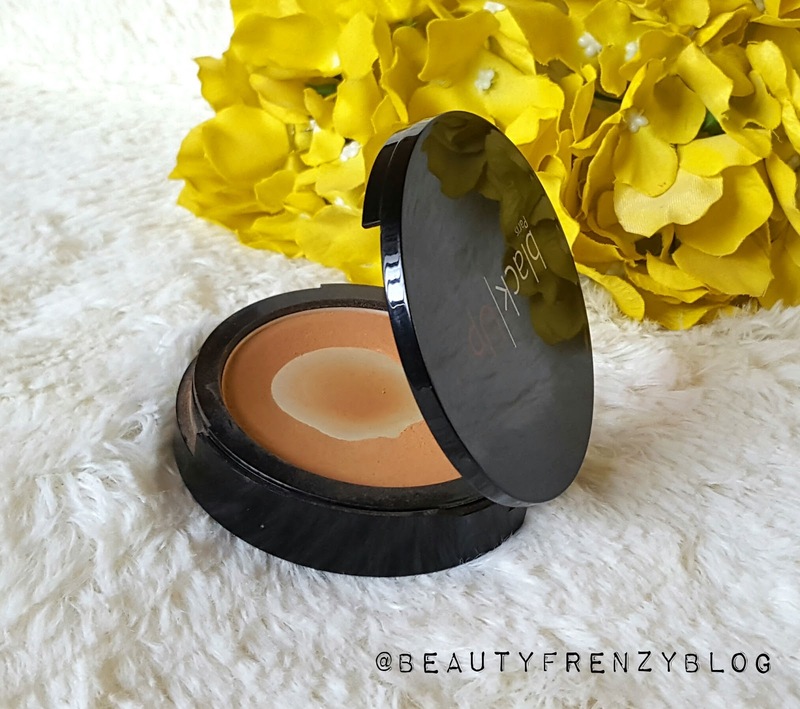 The Sacha ButterCup is probably the most popular under eye setting powder for makeup lovers with deeper skin, and if you own it, you know why. It sets concealer, brightens under eye and leaves a nice matte finish. It prevents concealer from creasing and it lasts all day and looks great in real life, as well as in photos (no camera flashback). I sometimes use it all over to try and liven up a foundation that is too red. 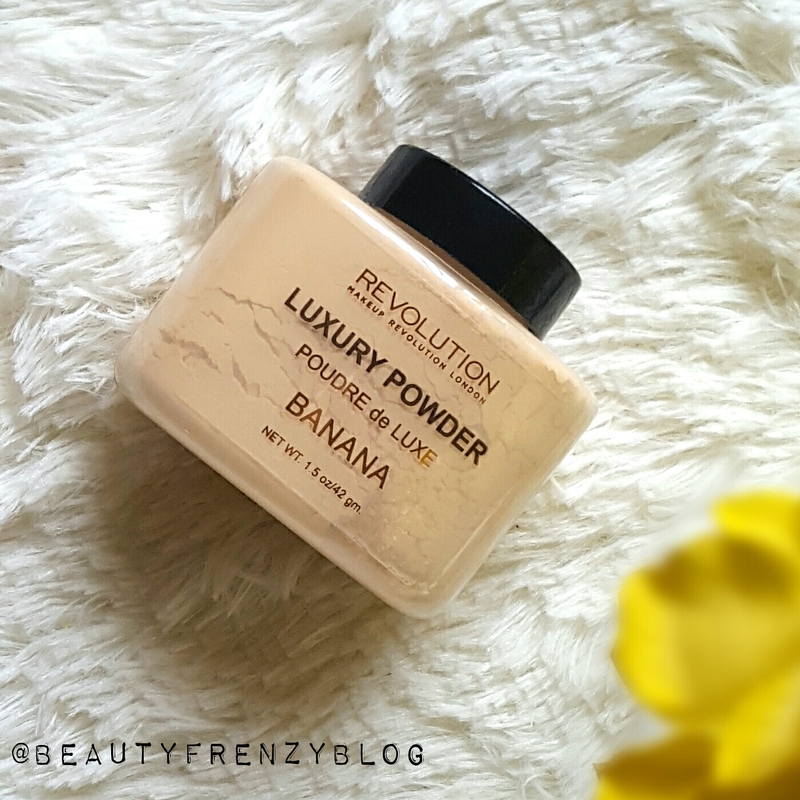 The Makeup Revolution Banana Powder sets concealer with a sheer tint of yellow, which brightens the under eye. It gives a matte finish and prevents concealer from creasing and settling into lines. I didn’t experience any flashback with it and it sits on the skin nicely and looks quite natural in person. 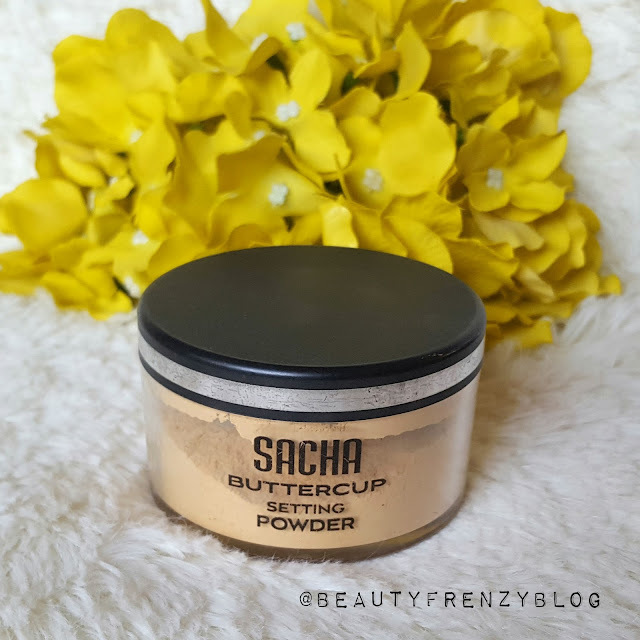 It's actually quite similar to the Sacha ButterCup powder. It's a tiny bit lighter than Sacha ButterCup, but once you put both on, and blend them out, you can't really tell a difference. Becca recently launched this awesome little powder. It is supposed to be used for everything you could possibly use a powder for: foundation, setting foundation, setting concealer, contouring, etc. Of course, you'd need several different shades for all that. I bought only one shade, and I use it as a foundation/setting powder. It is not particularly mattifying, but it leaves such a beautiful finish to the skin, I don't even know how to describe it. It's just a beautiful blurred finish that doesn't look artificial or cakey or overdone. Just be aware that the compact is quite small, it's smaller than Becca highlighters. 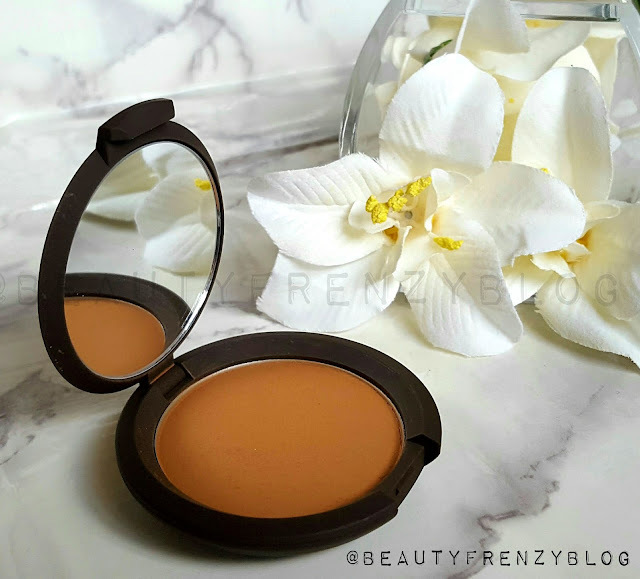 The Two Way Cake is a pressed powder that can be used as a setting powder or by itself as a foundation. 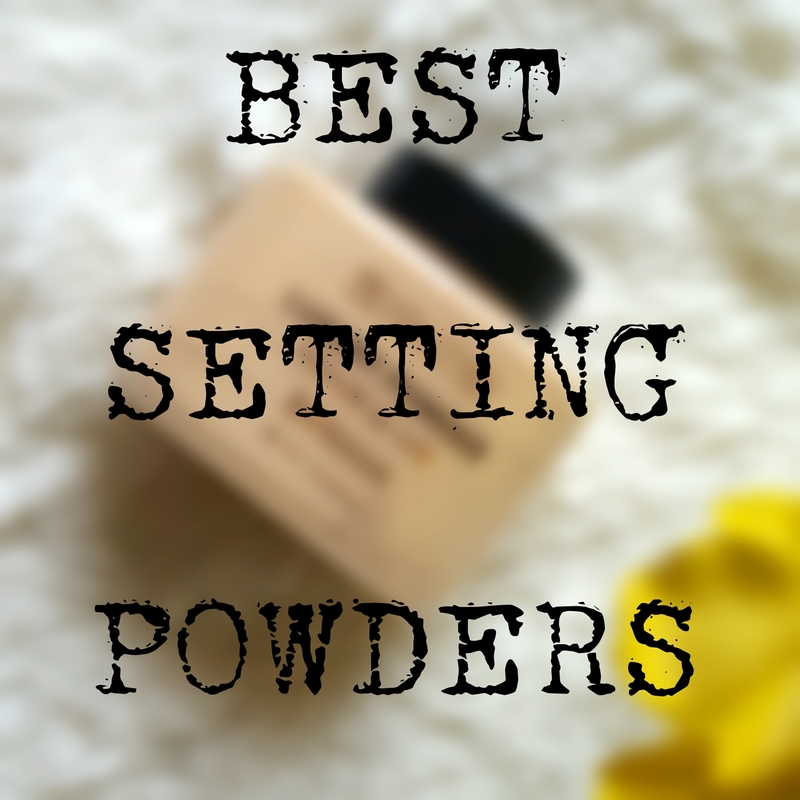 In this post, I'll focus on it's abilities as a setting powder. It is strictly an all over setting powder. I don't like it for setting my under eye concealer. It gives a nice natural matte finish to the skin, and because it's a compact, it's great to carry around for touch ups. 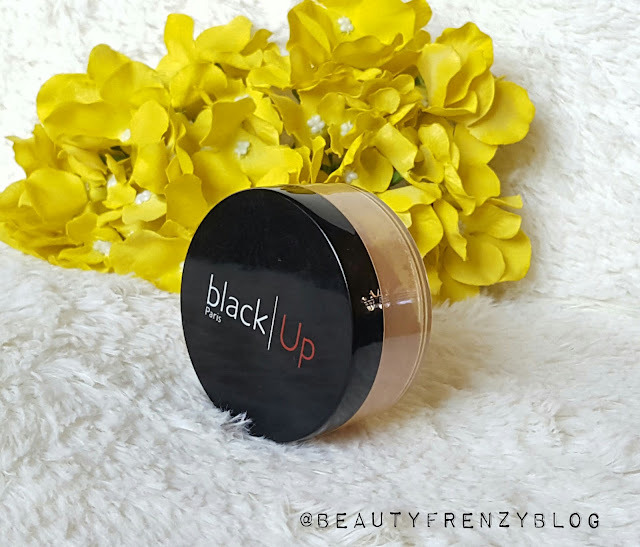 It seems like Black Up is phasing out this powder and replacing it with the "Anti-Shine Loose Powder", which contains much less product, and which seems to be a different formula altogether, but if you find the original loose powder, buy it. You won't regret it.